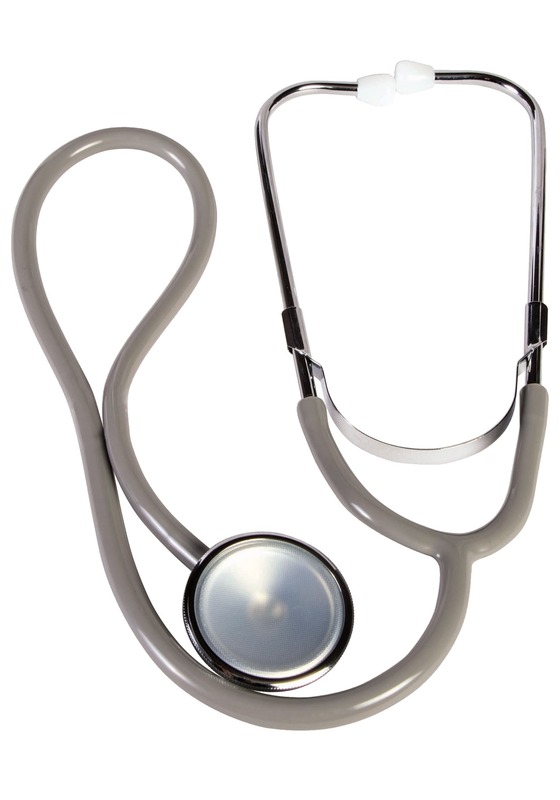 No matter if you're a doctor or a nurse, naughty or nice, this Doctor's Stethoscope is a fun and authentic accessory for your costume. 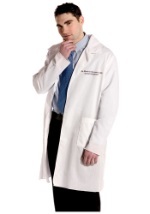 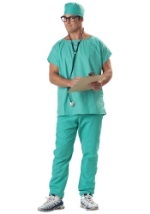 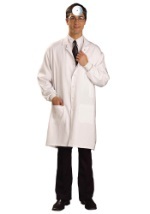 The authentic stethoscope is silver and black and matches all of our medical costumes. 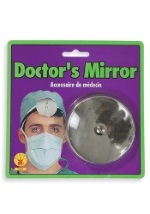 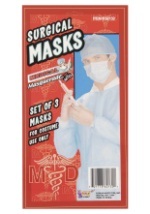 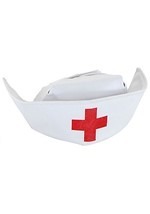 Add our other medical accessories and rest assured; the doctor's in.